Tomasini has a French eye and Italian hands. The brand is a coherent blend of chic and perfectionism, with artisanal excellence from the Abruzzi and Paris stylistic expertise. Luxury is his compass which is deeply rooted in a long tradition of artisanal excellence and his destination is very esthetic indeed. 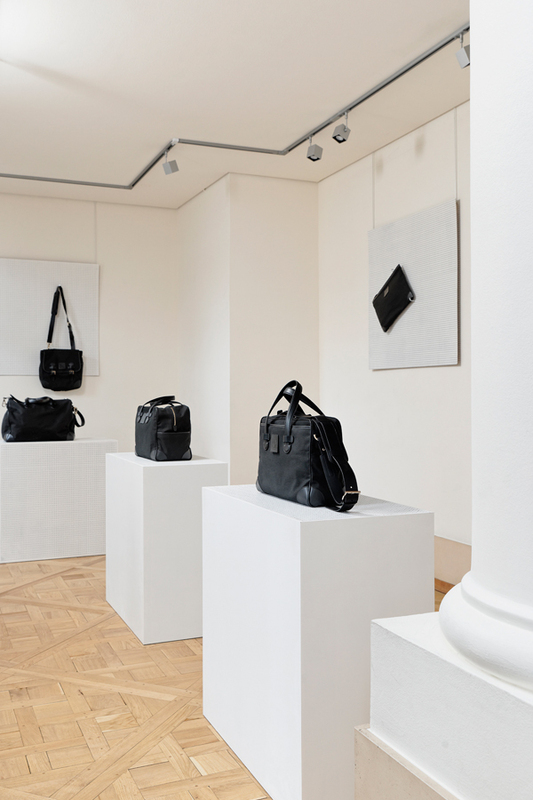 His handbags – all the while modern and timeless – are a reformulation today of what classic elegance will always be. Each of these handbags – both unique and familiar – is a rediscovered treasure. 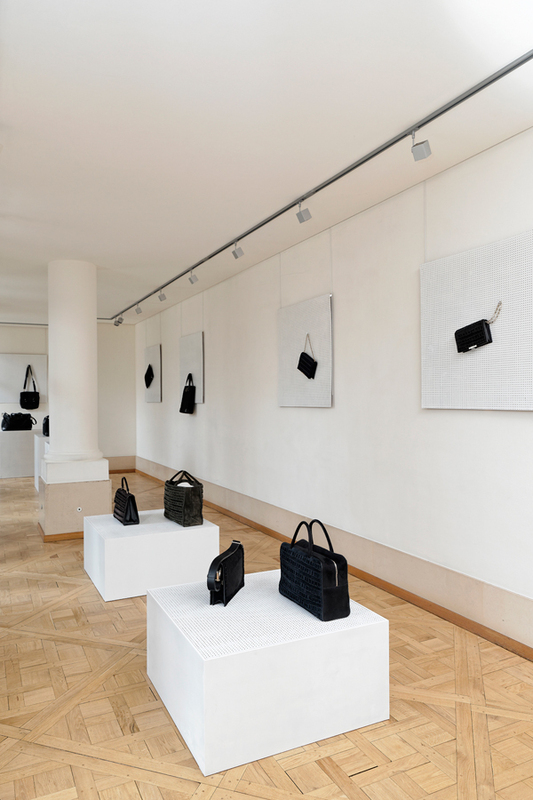 Hand-sewn by highly-talented artisans from the Abruzzi (a stone’s throw from the Adriatic), these Tomasini handbags are blessed with the prestigious label “Made in Italy”, the reference in international luxury. 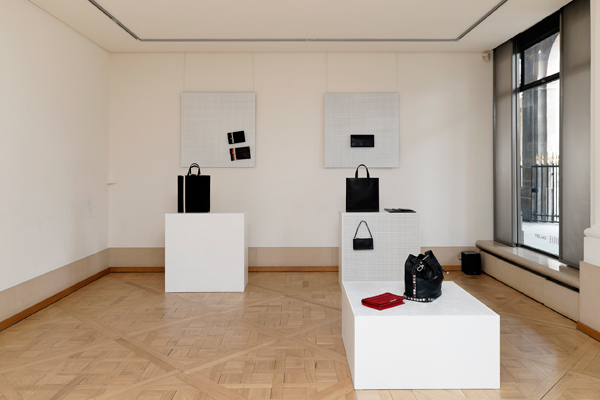 With a very powerful design rooted in 80’s architecture and fashion, the 4 lines of the brand are a clear echo of Tomasini’s singular fetish: the square. This rigorous and elegant motif serves as the stylistic backbone of the highly original principal line, giving the collection its coherent depth. 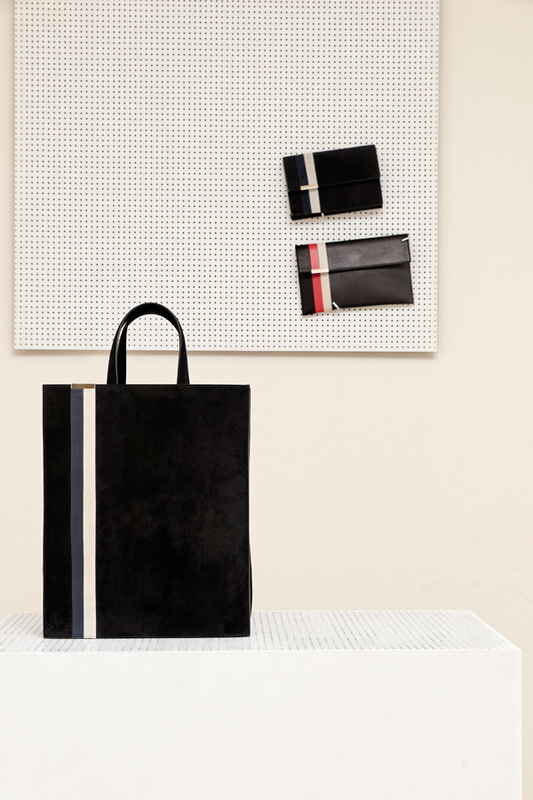 With a more nervous touch, the stripes on the “Targa” line recall the tri-colored bands of 70’s sport cars while the “Holiday” line is more androgynous, a feminized version of the male canvas bag. 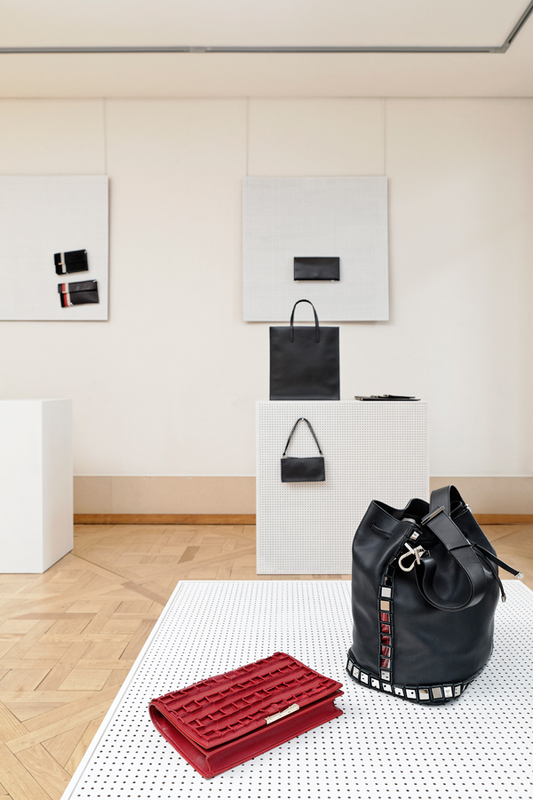 The handbags of the “Ruban” line have been delicately inspired by a more military look – martial handbags with faint echoes of military stripes. 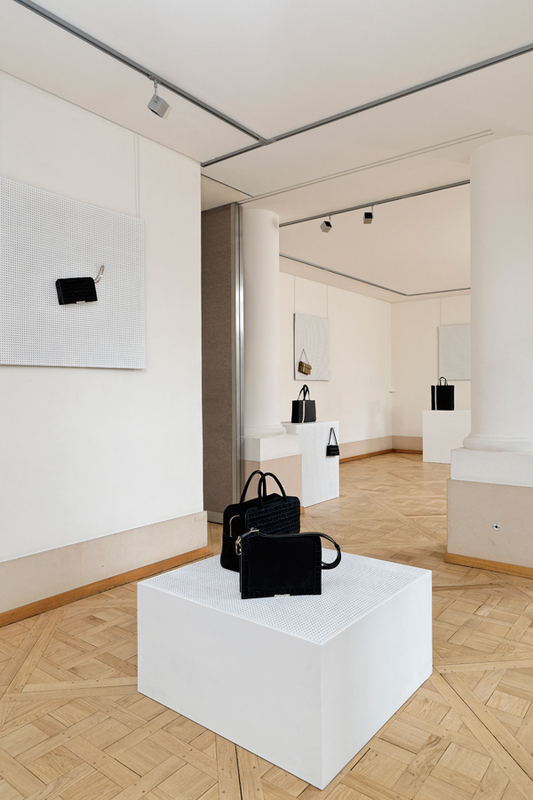 Tomasini has created a collection which breathes seemingly effortless perfectionism all the while obeying the laws of an undeniable chic, achieving the right balance between delicacy and perfection.